All of our instructors are Black Belts with a minimum of three and a half years training, and are fully qualified, insured, police checked (CRB), and hold a first aid qualification. The same carefully worked-out teaching syllabus is followed by every TAGB school, meaning should lifestyle changes force a move of home, students can continue their training and still experience the high standards Tae Kwon Do students all over the country have come to expect. All TAGB students are graded by external grading examiners, to ensure unbiased and standardised feedback when being assessed. TAGB Schools offer a family friendly training environment, which allows the individual to learn at a pace that is suitable for them. 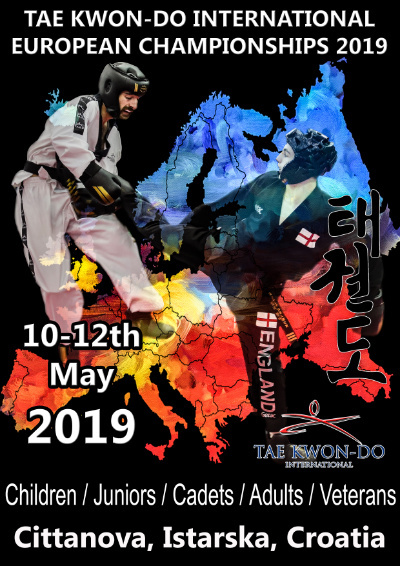 TAGB Instructors are in an excellent position to provide access to Regional, National and International competitions to those students who wish to participate. 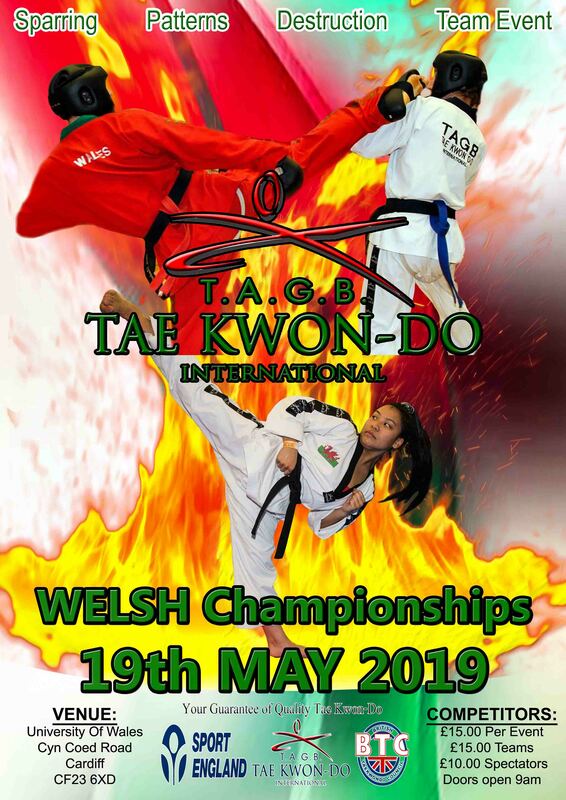 So whether you are looking for a fun way to get fit or have dreams of competing on the world stage, your local TAGB School Instructor will be delighted to help! 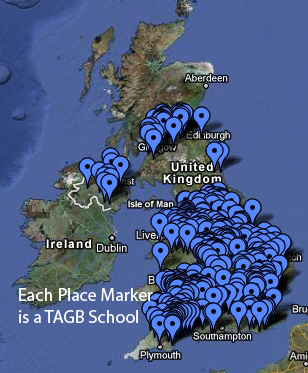 Please use the map to find details of your nearest TAGB school and contact the Instructor directly. Contact your local TAGB school direct by using the map above.